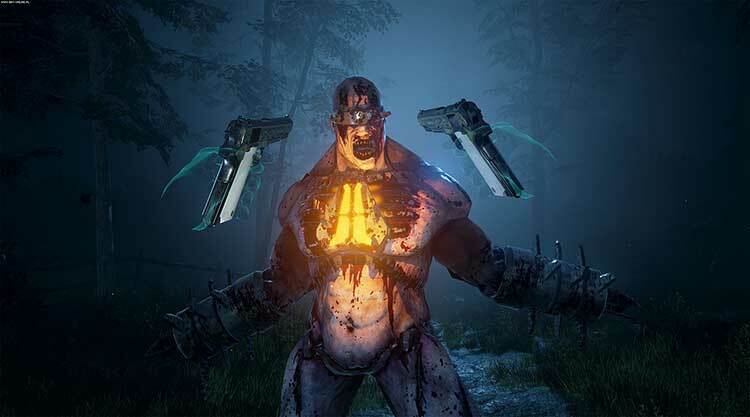 Fans of Killing Floor or survival horror in general will likely enjoy the game, but it is a hard sell for most other gamers. The controls severely hampered an otherwise enjoyable, but short game. Boss fights and certain areas in the game become frustrating in a bad way – you die not because you made a mistake, but because the game can move faster and around you while you’re unable to do anything. 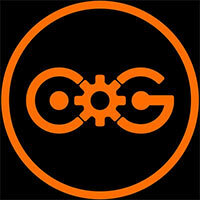 When it comes to getting the horror aspect to be actually horrific, Tripwire Interactive has done an excellent job. It’s really that experience that sells it. 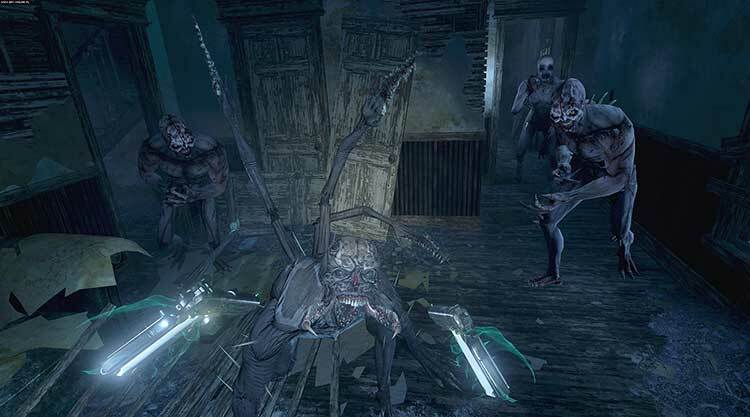 No, the enemies aren’t terribly varied, but Zeds seldom are I suppose. 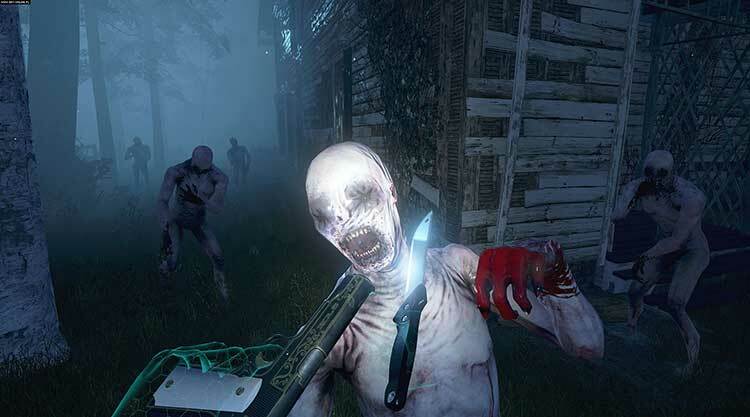 It’s not Killing Floor as players are used to, but that shouldn’t matter. 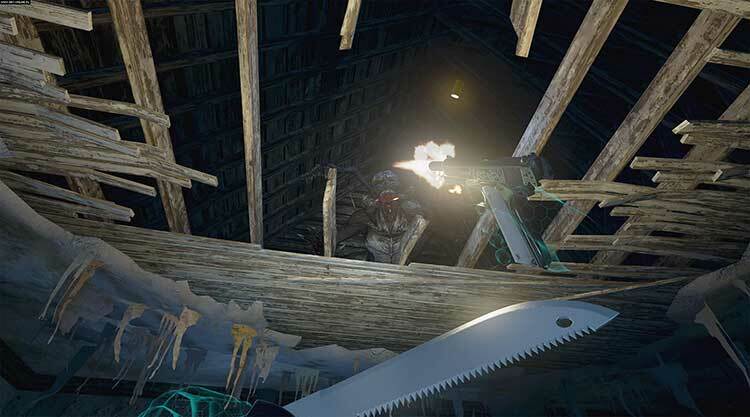 If you like shooting Zeds and hate the prospect of having clean underpants then this is the game for you. 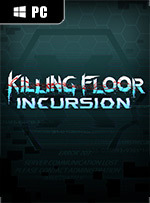 Killing Floor: Incursion isn’t the best zombie game I’ve played in VR (that would still go to Arizona Sunshine) but it does a lot right. 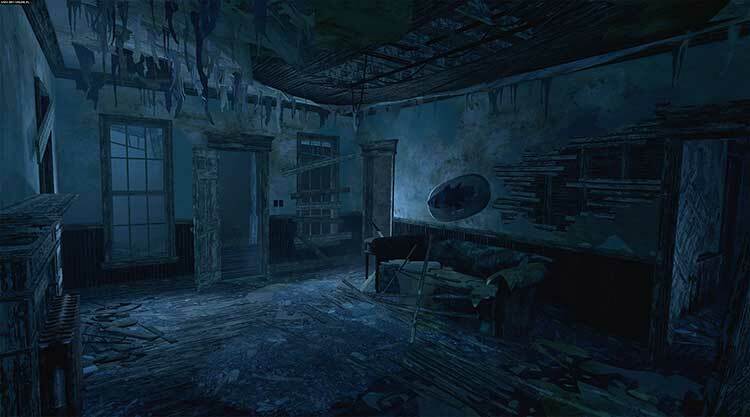 The unsettling atmosphere is pervasive through each level and the excellent gameplay mechanics between melee and gun combat feel visceral and satisfying. Hübsch präsentierter Zombie-Shooter, der aber stark unter stupiden Kämpfen und einem öden Level-Design leidet.